I think what every Christian who truly loves the Lord is looking for is a Spiritual Father and a disciple. Just like Jesus Christ mentored the twelve disciples, we too as Christians need to be mentored and discipled by good Shepherds or Pastors and in turn reciprocate what we have been given by making disciples because clearly the bible states that it’s the mandate the Jesus Christ left us till the kingdom of God unfolds. The search for a mentor Pastor for me didn’t come easy here in Massachusetts, I kept on growing in the Lord but something was missing. I needed to be under a real Pastor who understood the vulnerability of me as a Christian and would take me on as I am. The fact of the matter is, I am a very vulnerable Christian and I like being vulnerable since it reminds me that I am a human carrying some flesh on me. What I was looking for, was someone like me who was not afraid to share his or her life and its challenges as a Pastor. I found all those traits in Pastor of International Church of God. What was special about him? I asked myself. It’s just the love that he has for Jesus Christ that he in turn pours on us as his sheep. He has blessed my heart mightily. There’s a lot I can share about this man of God but I am limited by space. 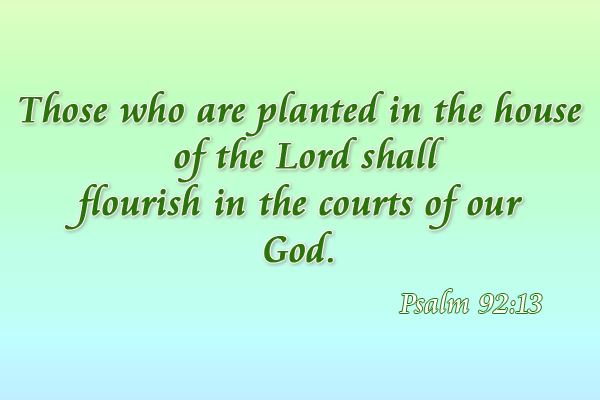 But truly the bible says that those who are planted in the house of God will flourish and I am flourishing in all areas of my life. Psalm 92:13. May God continue to bless him and do mighty works in our midst at International Church of God.